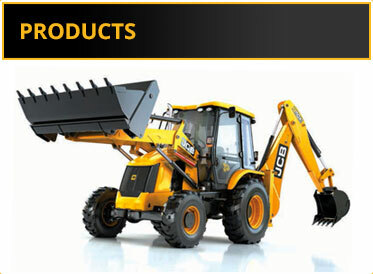 Kemach JCB distributes a range of high quality JCB machines and parts across Southern Africa, while skilled field service technicians and expert product support engineers ensure that assistance is available at all times, day or night. 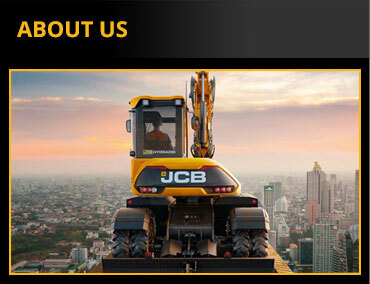 Established in 2003, Kemach JCB is a leading earthmoving solutions dealer, supplying superior equipment to the mining, construction, quarrying and plant hire industries, as well as the central government. 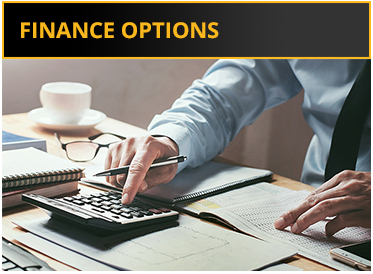 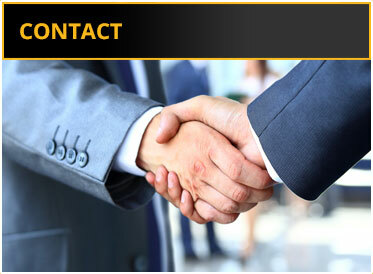 With a dedicated focus on customer service, and in-depth industry knowledge, Kemach JCB offers clients the best quality equipment, coupled with established experience, sound advice and first-class technical support.